Lions Volunteer to assist the Salvation Army with their annual Kettle Drive. 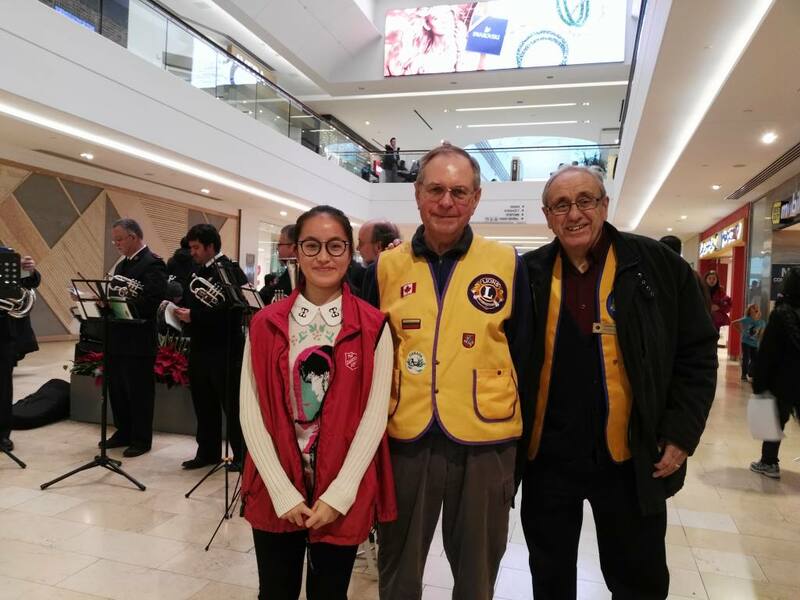 Pictured here are (l-r) Lion Cliff Roberts, Lion Eugene Meizis, and a volunteer from Happy Sailing Education Services assisting at a Kettle in Square One Shopping Centre 2016. Each year our Lions Club brings together the beneficiaries of our funding to receive our financial support at this one event. 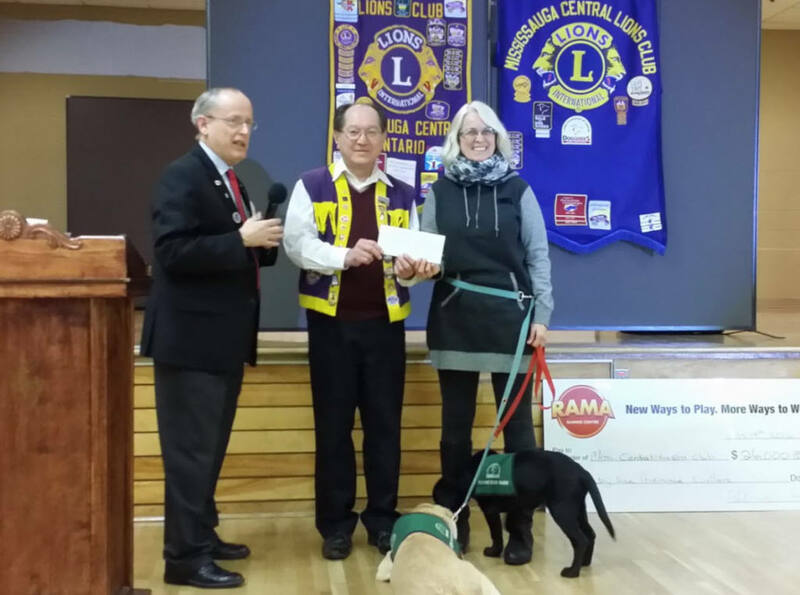 Our Club raises our funds through running our "Lions Farmers Market", by running Bingos and through our other fundraising efforts.